Thank you very much to those of you who pledged and donated to The Community School’s hiking fundraiser, Three Peaks, One Cause. 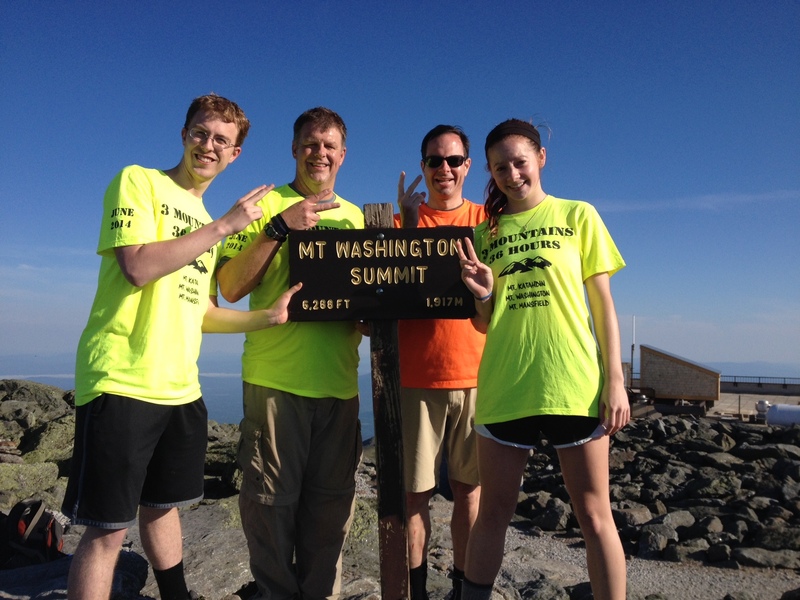 A huge thank you also goes out to the hikers, Dave and David Nelson and Leigh and Mark Schneider, who successfully reached the summits of all three peaks in 36 hours! If you would still like to make a gift in honor of Three Peaks, One Cause, you may do so here. For more information about the fundraiser, please view this explanatory blog post. Good luck, Dave & Co!